Once again, there will be a season ending RIDE WITH THE C.Y.C.L.E. Class, on Wednesday, Nov. 5. I’d like to invite any available Summit members (we will be joined by the Mambos and PSR). We are planning on two laps around the Cooper River, meeting at Hatch Family School, Camden NJ at 3:15 pm and/or the Boathouse at 3:40 pm. Please wear your full racing kit and bring your road bike. 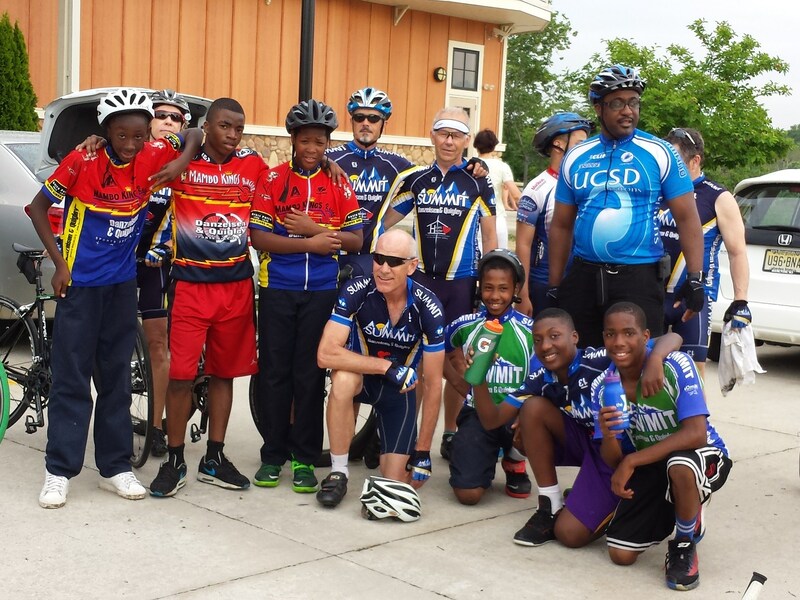 Just like last spring, these young cyclists would be thrilled to ride with the SJ clubs!